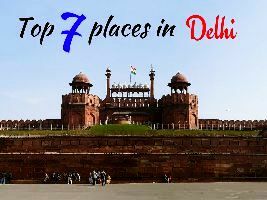 The day you will land in Delhi, you won-t really have time to explore through the place. 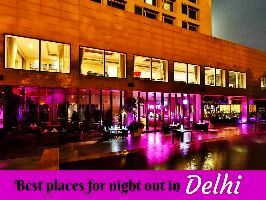 Therefore check into the hotel and retire for the day early, so that you have enough energy to explore through the length and breadth of Delhi, the next day.On the 2nd day, before you leave for the saints of south India tour, travel across Old and New Delhi and relish on what the city has to offer to you. 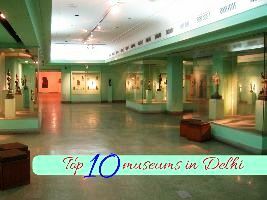 From the Mughal heritage of Old Delhi to Edwin Lutyen-s New Delhiand one has interesting options to travel around in this city. On the 3rd day of the tour, you will typically be traveling. 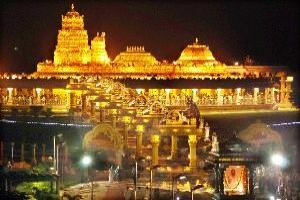 From Delhi you will take the direct flight to Bangalore and then continue your journey (on road) till you reach Puttaparthi.Puttaparthi is the first destination in the circuit and a very important place for tourists on spiritual and religious tours in the country. 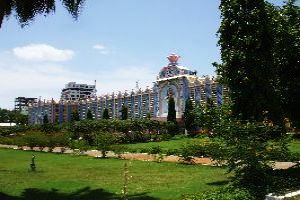 Post-breakfast, explore through Puttaparthi and visit the Sri Sathya Sai Baba Ashram, one of the most revered places in India. This place is thronged by devotees belonging to various faiths who come here to hear to the preaching of the spiritual leader, Sathya Sai Baba, and also seek his divine blessings. 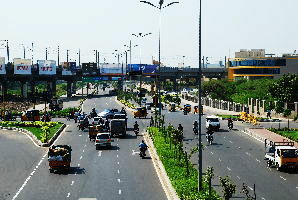 This place is located in the state of Andhra Pradesh. From Andhra Pradesh to Tamil Nadu, the next state in this soljourn across south India. Early morning travel to Tirupati to visit the Tirupati Balaji temple. 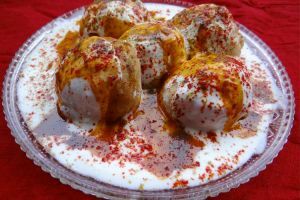 This city is one of the most revered pilgrimage destinations for the Hindus owing to the large number of temples that are housed here. 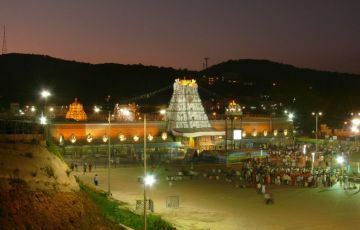 Out of them all, the lord Venkateswara temple dedicated to lord Vishnu is the most visited one. Other temples housed here that you can visit are: Padmavati temple, Govindaraja Swamy temple, and the Kodanda Rama Swamy temple. 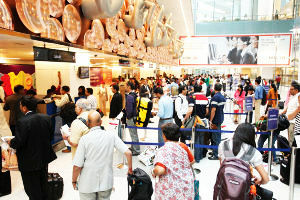 Post -breakfast travel to Chennai, the capital of Tamil Nadu. 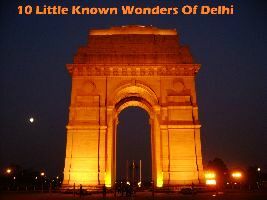 The city has a number of attractions to boast of. Visit them while on tour of saints of south India and experience a never before feel. 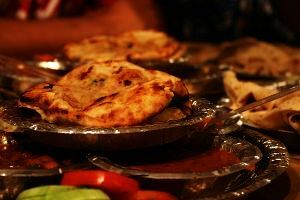 The list of attractions includes ancient temples, scenic beaches, exotic shopping alternatives as well as lip smacking south Indian delicacies. Explore the gorgeousness of Mahabalipuram on the 7th day of the tour. Also known as Mamallapuram, the place is famous for its 9th century shore temples that exhibit great artistic works of the artists. 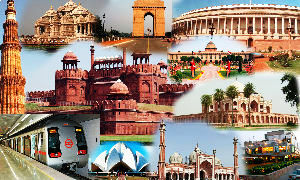 The historic monuments of this place enjoy the status of being World Heritage Sites. One of the most significant destinations in this circuit is the Ramana Maharishi Ashram. Offering serenity and peace to the devotees and visitors alike, this place is a must visit for all spiritual guests coming here. 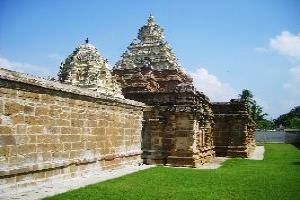 Another place of equal importance is the Thiru Annamalai and both these destinations can be explored as a part of the short excursion from Mahabalipuram that you can undertake on the 8th day of the tour. Madurai is known as the Athens of the east and also the temple city of India owing to the numerous temples that are housed here. The cultural heritage of this city revolves around the three religious heads namely the Aadheenam, the Kaziyar, and the Arch Bishop. One of the most significant destinations in the saints of south India tour, the history of Madurai can be traced back to 2500 years.After your visit to the Madurai attractions, you can embark on your tour to the next destination in the circuit, Kanyakumari. On the eleventh day of the saints of south India tour, explore the beauty and pilgrimage sites of Kanyakumari. Located at the southernmost part of India, this quaint city is fondly frequented for the Kanyakumari temple and the Vivekananda Rock Memorial. The Kanyakumari temple is dedicated to the virgin Goddess and devotees believe that a prayer that is uttered here never goes unheard. The Vivekananda Rock Memorial, located in the heart of the sea offers for a very interesting ferry ride. 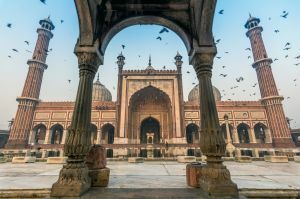 Spiritual destinations in India are not just popular among the locals, tourists arriving here from the different locations of the world also make it a point to visit these holy places. One, very commonly visited destination in this field, is the Mata Amritanandamayi Ashram. This place is enveloped in a magical spell that captures the senses of the visitors, the moment one enters here.Once you are have thoroughly explored this place, continue with your journey to Trivandrum. You will arrive in the city by evening where you can spend the rest of the day in leisure. 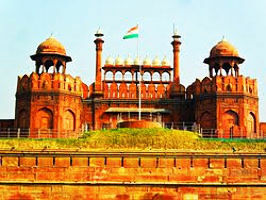 On the 13th day of the tour, you will arrive in Delhi by the morning flight and stay here for the rest of the day. In the evening you will leave for the airport and then take your onward flight back home. Latest trip ideas: » Push yourself to finish these 10 treks before you hit 35 » Red Sea Mountain Trail, the brand new hiking trail just opened in Egypt » Pocket friendly hotels in Ireland » Italy’s first coral reef has been discovered » Healthy and tasty Coorg dishes you should try » How Ghaziabad Airport will be a savior for Delhiites » #Trashtag challenge should be your next travelgram » Best sightseeing options in Myanmar » Best nightlife options in Myanmar » Weekend Getaways from Patna » Enjoy This Summer With The Canadian Festivals » Look At The Top Beach Resorts In Bangkok » How to reach from Bangkok to Pattaya » 5 best places to shop in Bali » Weekend Getaways from Ireland » Weekend Getaways From Pune » Best luxury hotels in Istanbul » 10 Best Luxury Resorts in India » Best places to have breakfast in Russia » Local Mumbai food you must try on your next trip » Things to do in Ireland » Top things to do in Scotland » Weekend Getaways from Lucknow » 6 Best Restaurants In Bali » The most amazing new airports opening in 2019 » Street food that makes your trip to Haridwar complete » Weekend Getaways from Agra » Switzerland's Glacier Express train just got even more spectacular » Indian Restaurants in Scotland » What you should eat in Rishikesh to enjoy the local flavour?